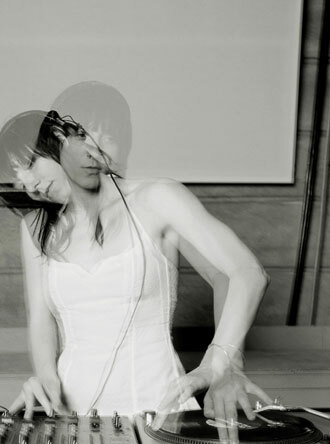 Ellen Allien‘s first immersion into dance music happened in London, at the height of the acid house phenomenon. Later on, when she returned to Berlin, her home town, she got into DJing and started spinning records in some of the most renowned local clubs. Throughout the remainder of the ’90s, she hosted programs on Berlin’s Kiss FM, worked at a record shop, managed a label called Braincandy, and took part in the BPitch Control parties, which led to her to creating the label of the same name. A personal favourite is the song “Leave Me Out”. It’s not representative of the rest of the album but it’s pretty amazing in its simplicity.